Former Super Eagles coach Stephen Keshi has lost his wife Kate. The 54-year-old died in the United States on Wednesday night after a battle with cancer for three years. 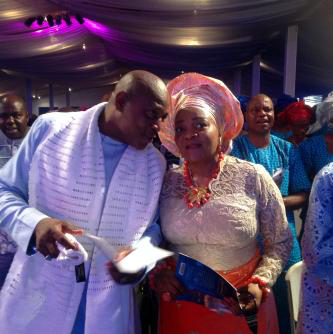 “Mrs Kate Keshi died in the United States of America. She has in the last three years battled with cancer. She gave a good fight until she finally succumbed yesterday (Wednesday),” Keshi’s representative Emmanuel Ado said in a statement on Thursday. 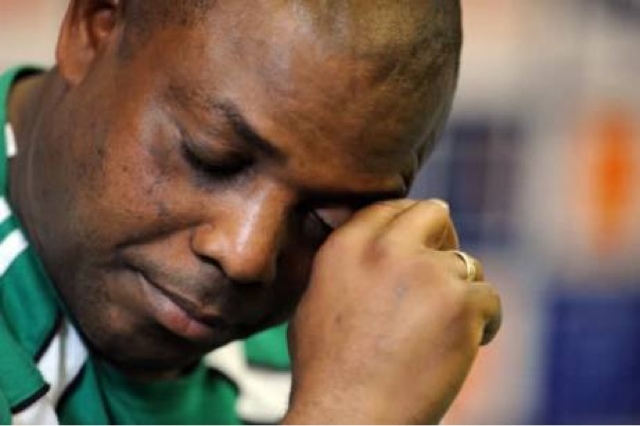 Ado said the deceased had four children with the former Nigeria captain after 33 years of marriage.